Each discount retailer took a hit on earnings Thursday, but was the market reaction appropriate? 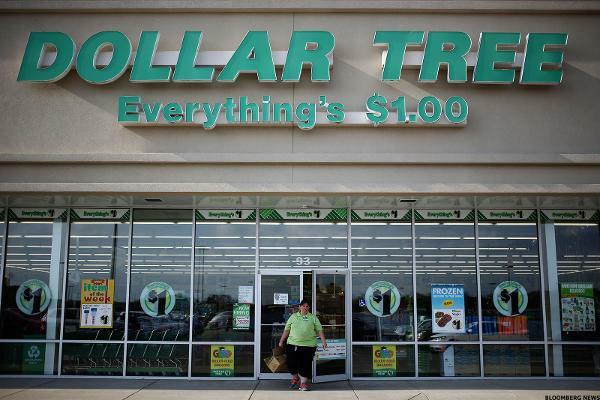 Dollar Tree went from bull to bear earlier this year and the bear is still in control. 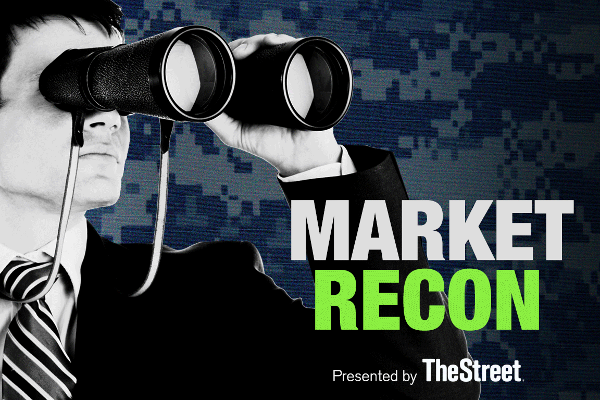 Examining the recent declines in Dollar Tree and Dollar General.